The Ross Initiative in Sports for Equality or RISE has added another major partner as USA Volleyball signed on to join the group in its fight for inclusion and against racism. As part of the collaboration, the groups will host workshops, produce athlete testimonials and engage with fans throughout the year’s competitions. A public service announcement including several USA Volleyball athletes debuted at the women’s Volleyball Nations League event on Wednesday. The partnership is a result of USA and RISE board of director member Ken Shropshire. USA Volleyball Board of Directors chair Lori Okimura also is a member of the RISE advisory board. Major initiatives of RISE include a leadership program geared toward high school students intended to educate them on both the historical ties of race and sports and empower them to be a part of change and improving race relations. The group also has a campaign called “It Takes All Colors,” which has been featured at three SuperBowls, the NHL’s Winter Classic, Miami Dolphins games and Pac-12 Championships in numerous sports. This involves a digital photo booth where fans can take the RISE pledge against discrimination and get a photo to post on social media. Those wishing to take the pledge can do so online here. 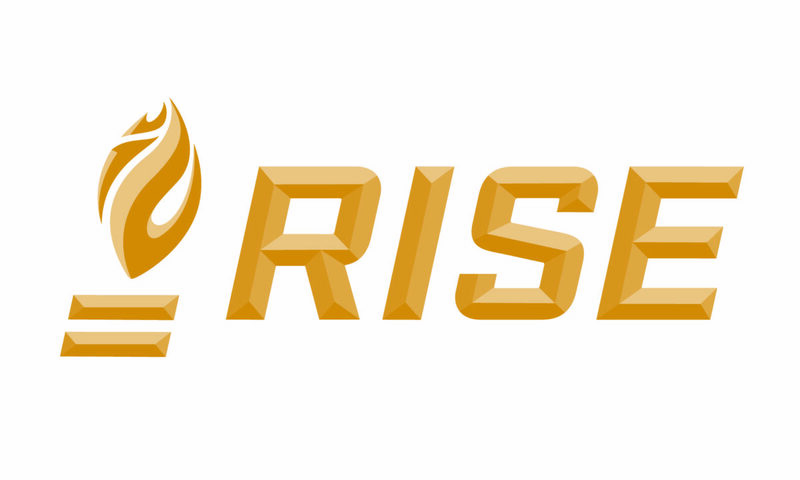 Founded in 2015 by Miami Dolphins owner Stephen M. Ross, RISE is a nonprofit organization dedicated to harnessing the unifying power of sports to improve race relations and drive social progress. RISE is an unprecedented alliance of professional sports leagues, organizations, athletes, educators, media networks and sports professionals using public awareness campaigns and educational programming to bring people together to promote understanding, respect and equality.